The Federal Systems Division of Compunetix will be exhibiting in Booth 1319 at the 34th Space Symposium, (April 16 – April 19), 2018. This annual conference/exhibition will be held at The Broadmoor in Colorado Springs, Colorado, USA. It will bring together space leaders from around the world to discuss, address and plan for the future of space. The Space Symposium has become widely known as the premier U.S. space policy and program forum. It is the “must attend” opportunity for over 11,000 participants interested in information on and interaction among all sectors of space. The Space Symposium’s expansive exhibit center features two major halls, configured to provide extraordinary access and exposure for each of the nearly 200 exhibitors. The exhibits cover a broad range of the latest in space innovation, ranging from nanotechnology to full-scale spacecraft. 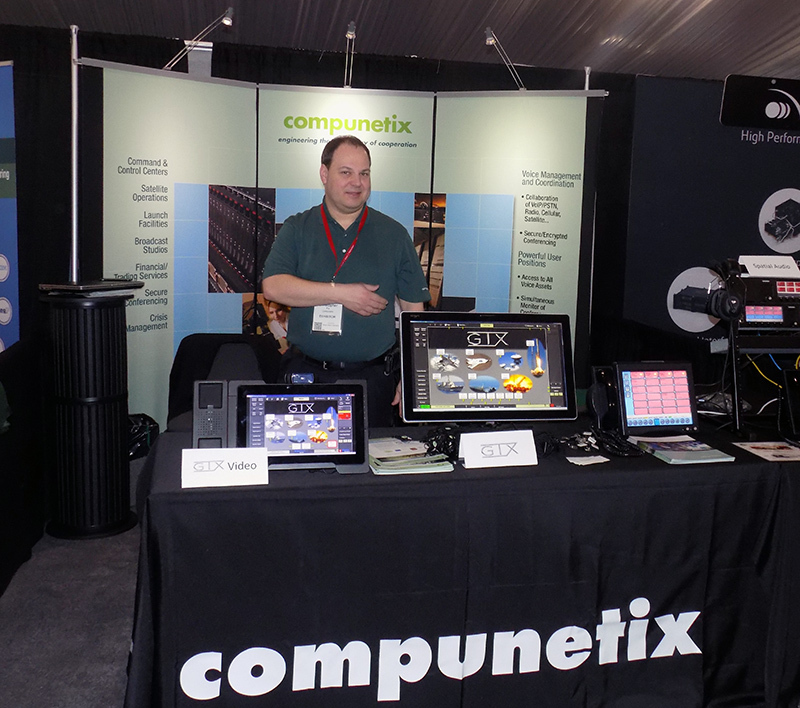 Compunetix will be exhibiting our Mission Voice Communications products which have been recently enhanced with streaming video and video teleconferencing capabilities specifically designed for real-time command and control environments. Products we will be showcasing include the MVP voice hub, End Instruments (include red/black version to guarantee separation of classified audio, and fully customizable), our audio video console (CDI-13) and 4 STAR (an IP to Analog Radio Gateway). Visitors may also be interested in our 3D Spatial Audio (greater enhances situational awareness) demonstration. Compunetix is a long-time participant in this important event and is looking forward to showcasing our latest Mission Voice and Video innovations and technologies for Command & Control environments.